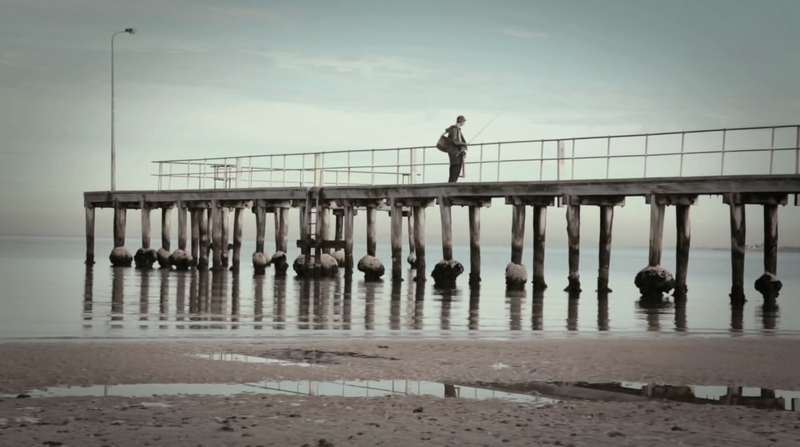 The Pearl Film Company has worked with The Australian Marine Conservation Society to help produce a short film with an important message. 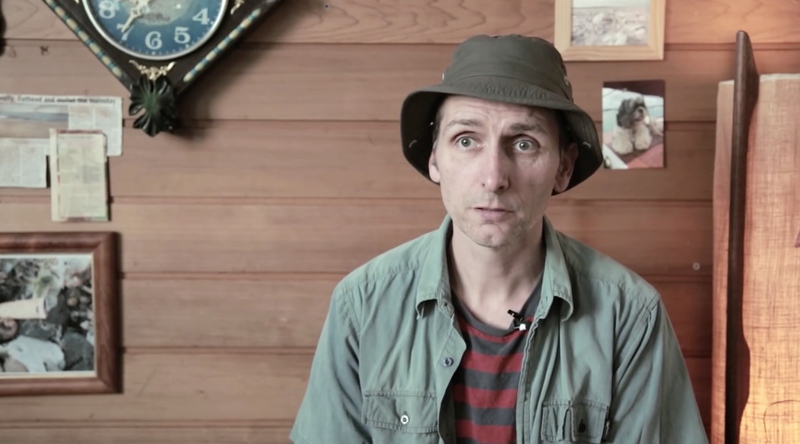 The film stars the wonderful comic artist Frank Woodley as a fisherman with a cause and was shot at St Kilda and Elwood beaches. 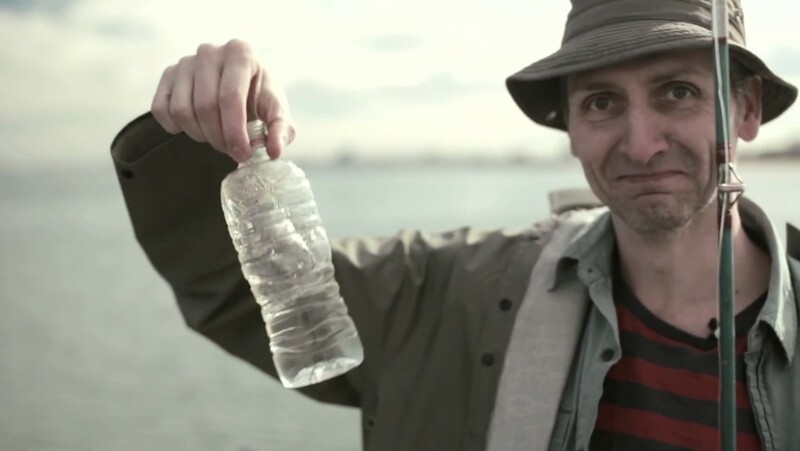 Directed by Nick Fletcher, the film aims to encourage all of us to use less plastic. It has been screening via social media and was released by Frank himself on The Project.